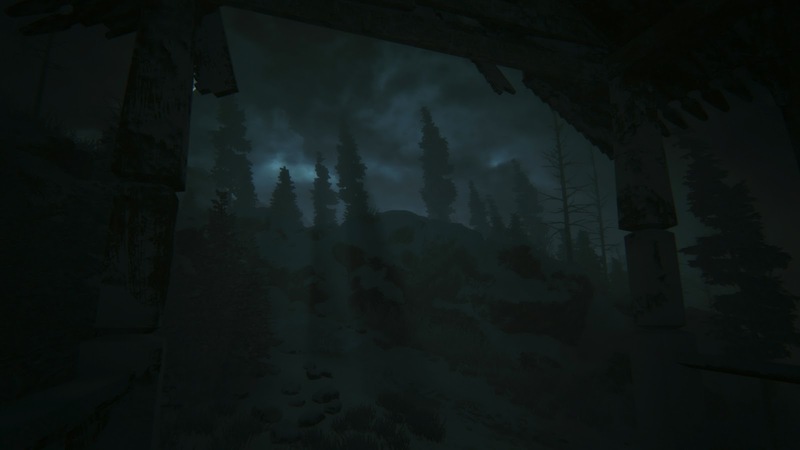 Previously we have shown screens from the upcoming game Kholat and talked about how Sean Bean is lending his voice to the narration. Now the team at IMGN.PRO has another announcement to make. 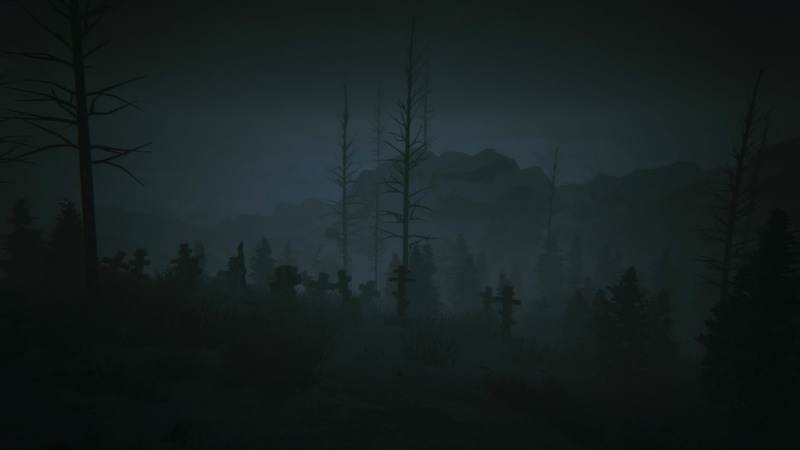 After the British actor Sean Bean, who’ll be one of the narrators in Kholat, now Mary Elizabeth McGlynn decided to collaborate on the project. The well known American singer voice can be heard in one of several songs that will be available on game soundtrack. 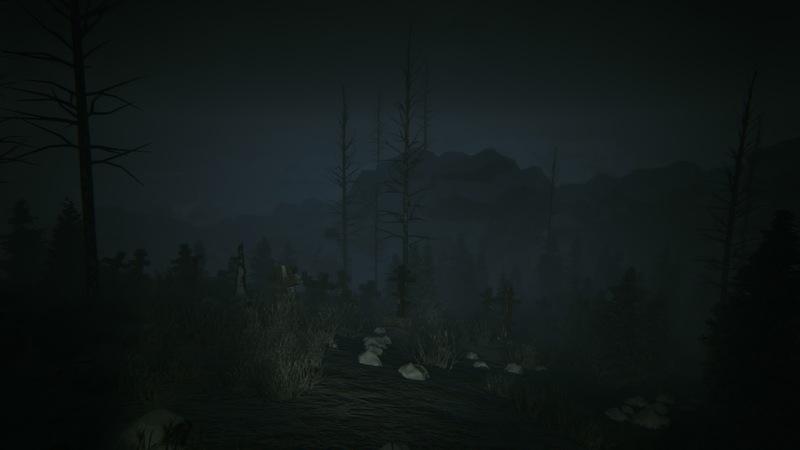 The effects of the recent recording session, along with the rest of the soundtrack by a composer Arkadiusz Reikowski, are currently being implemented in the game. Mary Elizabeth McGlynn immediately came to our minds when we began the search for the voice that suits the specific mood of Kholat. And when she agreed to work with us the first takes in recording studio sounded great straight away. - said Łukasz Kubiak, IMGN.PRO co-founder. The satisfaction coming from this cooperation is also a personal thing for me. It's an amazing feeling to hear the voice of McGlynn in your own game, especially if you’re a devoted fan of the Silent Hill series. - Kubiak added. 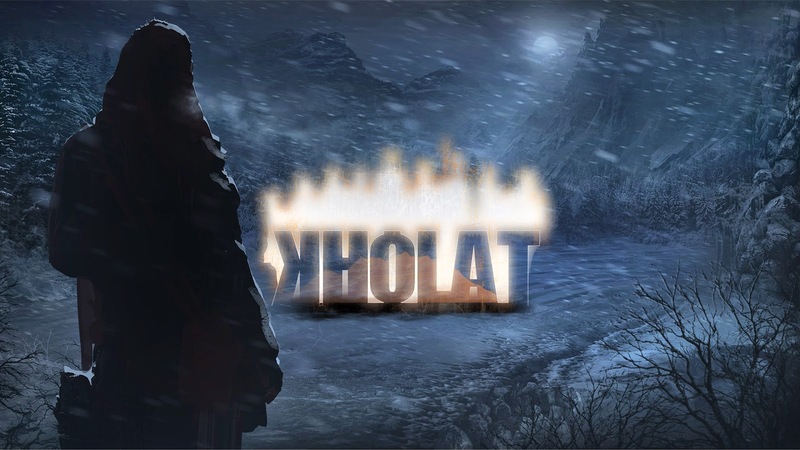 Kholat is a FPP storytelling, experience game, developed by an independent studio IMGN.PRO. 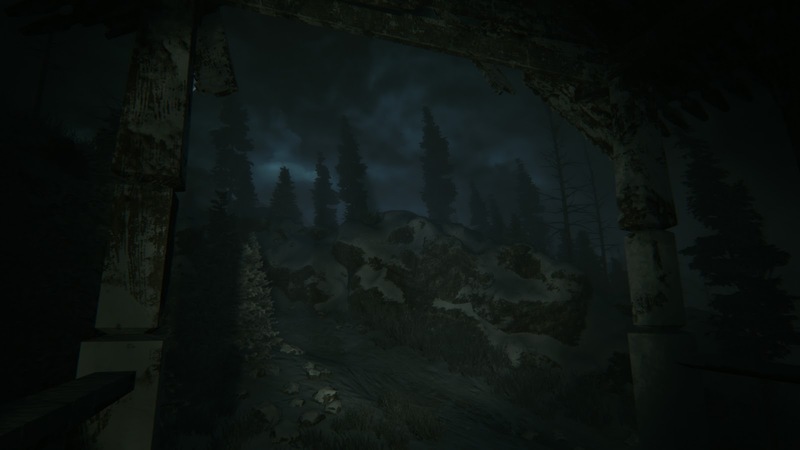 The game is inspired by true events known as the "Dyatlov Pass Incident". We follow the path of a group of Russian students, that went for an expedition in the northern Ural Mountains. The team does not reach its goal, the entire crew dies in mysterious circumstances. The rescue expedition is being sent. They find the tent, which is cut from the inside. Students bodies, incompletely dressed, are found within a radius of several hundred meters. Everything points to some kind of event, that caused sudden panic, which led to the tragic, chaotic escape. In most cases, death occurs as a result of chilling, but some bodies have other strange damage signs. Player is thrown into the area where the tragedy occurred, years after the actual event, with a chance to discover the real course of tragic events. 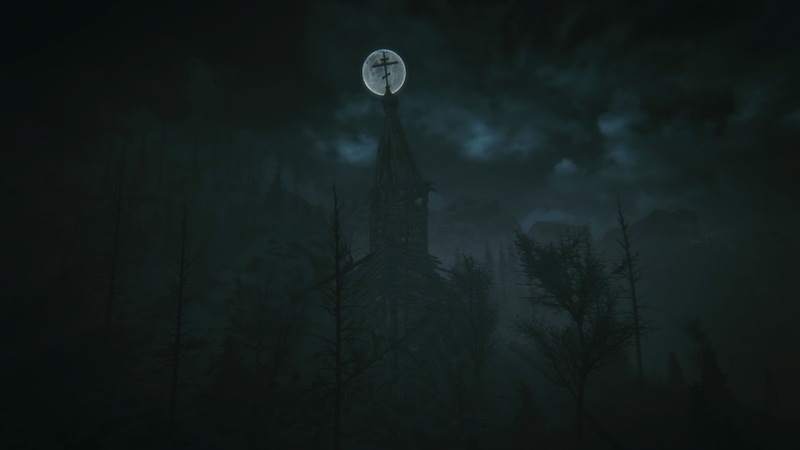 Kholat will be released on PC on June 10th this year.